Angela VanWingerden is a focused logistics dynamo with nearly 20 years of experience in the events industry. 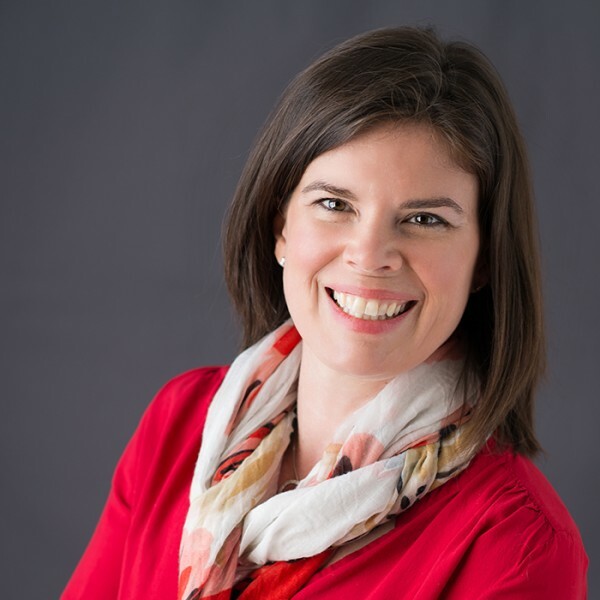 Since obtaining her BA of Commerce in Hospitality from the University of Guelph in 1998, she has built an impressive portfolio of corporate events, conferences, fundraisers, and social events for hundreds of satisfied clients. An introvert by nature, Angela’s cool head lets her stay on top of complex logistics for multiple events in this fast-paced industry. She uses her superior organizing skills to successfully produce more than 80 events every year. Angela has been known to manage logistics for more than 12 events in a single day…all without breaking a sweat! As a thoughtful collaborator, Angela builds genuine relationships with her clients. During meetings, she uses sharp observation and keen listening skills to interpret her clients’ vision and design an event that surpasses all expectations. Angela enjoys the entire event production process from chaos to order and back again. An avid trouble-shooter, Angela has her finger on the pulse of every event she manages. When on-site, she constantly monitors every element of the event to ensure client satisfaction. Angela works closely with staff and volunteers to ensure that they know what their duties are and she provides oversight at the event itself to ensure that all responsibilities and expectations are met. When she isn’t designing and coordinating awe-inspiring events, Angela loves spending time with her family including her twin boys, special daughter and backyard chickens.